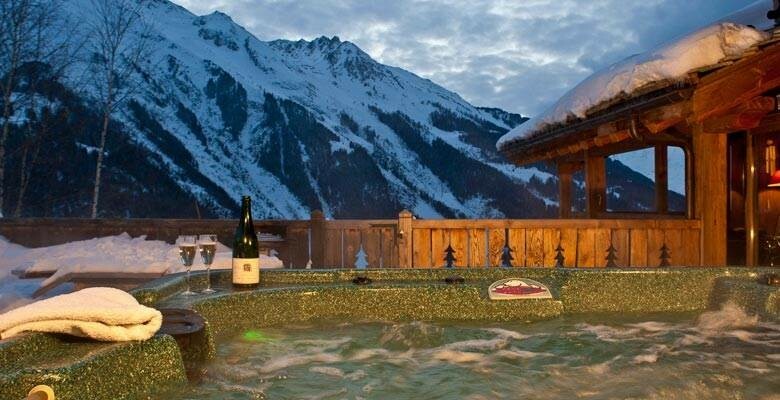 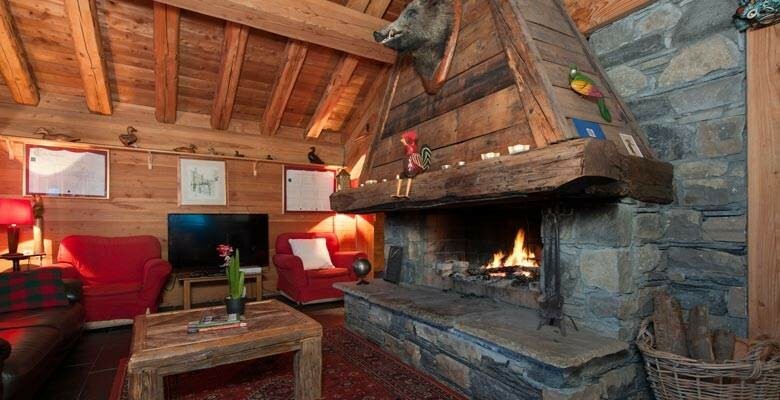 This chalet is considered by many to be the best in Ste Foy ski resort. 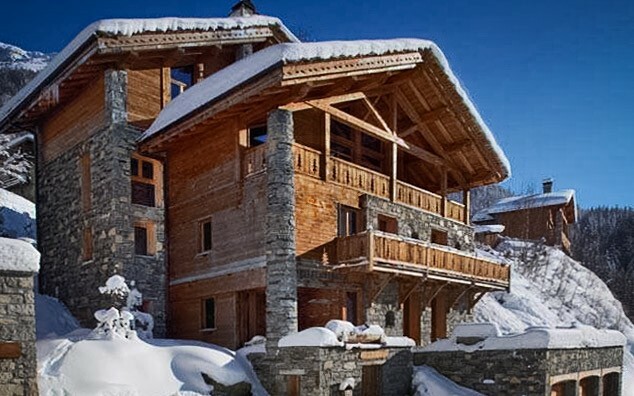 Clad in wood and stone it is impressively appointed and it features a great location in the heart of the resort just off the ski slopes. 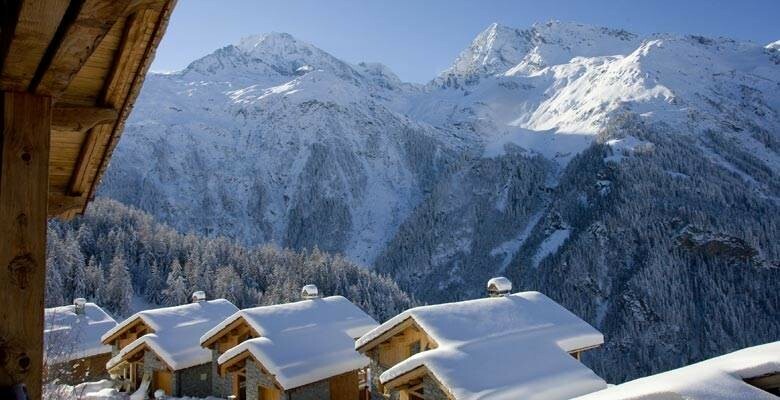 Facing south and west there are dramatic views of the surrounding ski resorts and the famous Mont Pourri opposite. 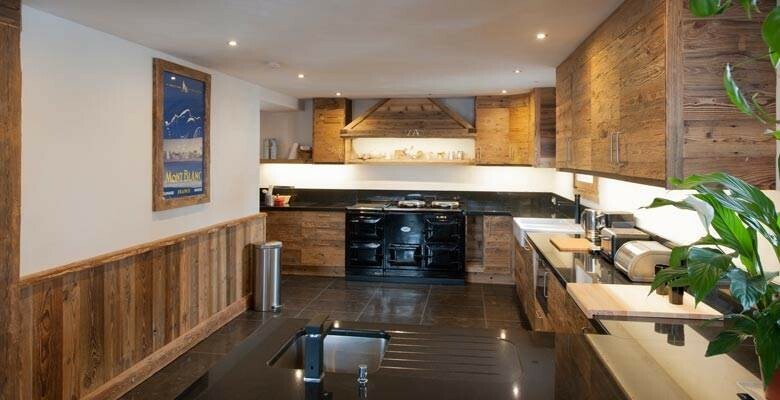 Built in 2001 by a local builder to the exacting standards of one of the valleys leading architects this property comprises eight en suite rooms, a recently renovated kitchen with a huge AGA and granite worktops, a dining room to seat upto twenty people and the living area which opens out onto a spacious deck complete with hot tub. 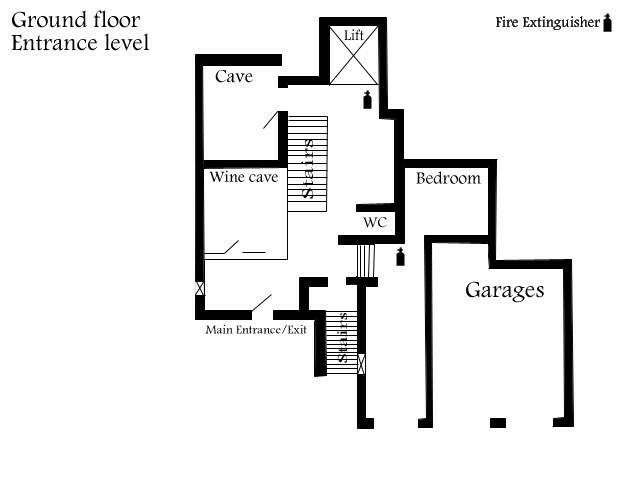 Entering the property there is a new wine cellar, boot room and one bedroom staff apartment together with a garage and separate WC. 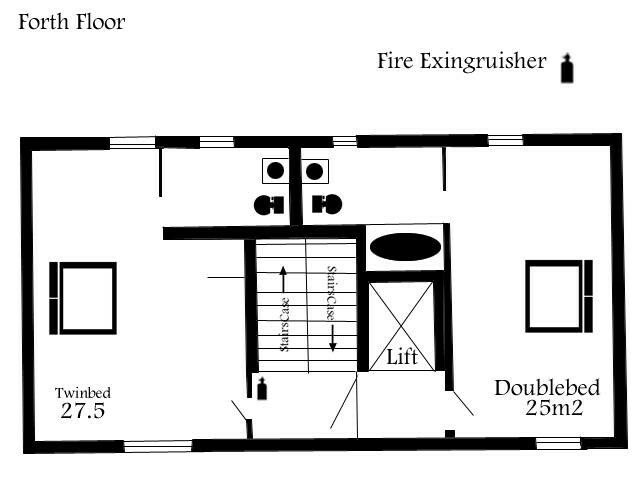 On the first floor there are two bedrooms together with an office and laundry room. 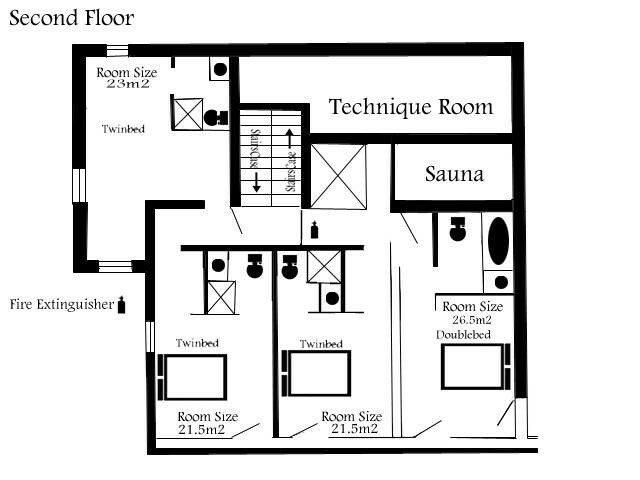 The second floor features four further bedrooms, a sauna and the boiler room. 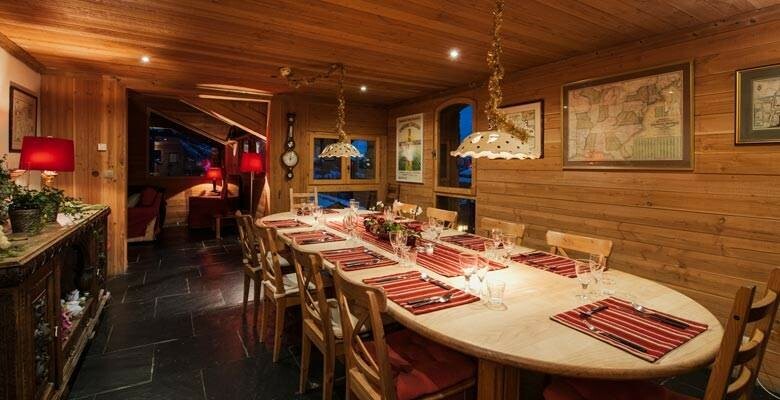 The third floor features the kitchen, living and dining areas, while the fourth floor features two further bedrooms. 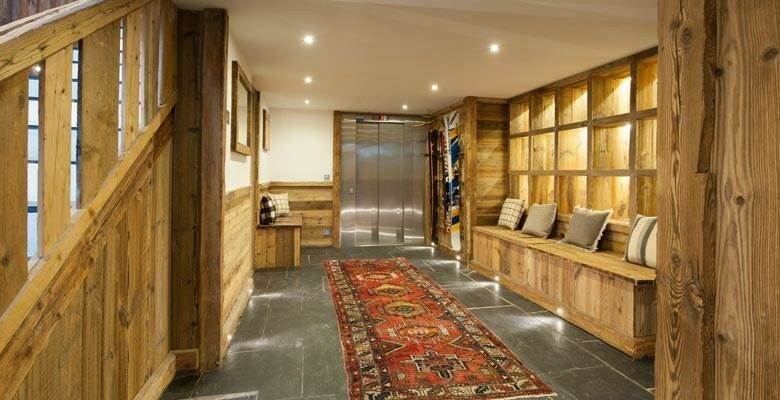 All floors are connected by a Kone lift and stairs.